With BS3632 Residential Specification and Light Grey Rigid Vinyl Cladding. When you walk in to the Linear there is a unique hallway entrance with practical storage cupboard. 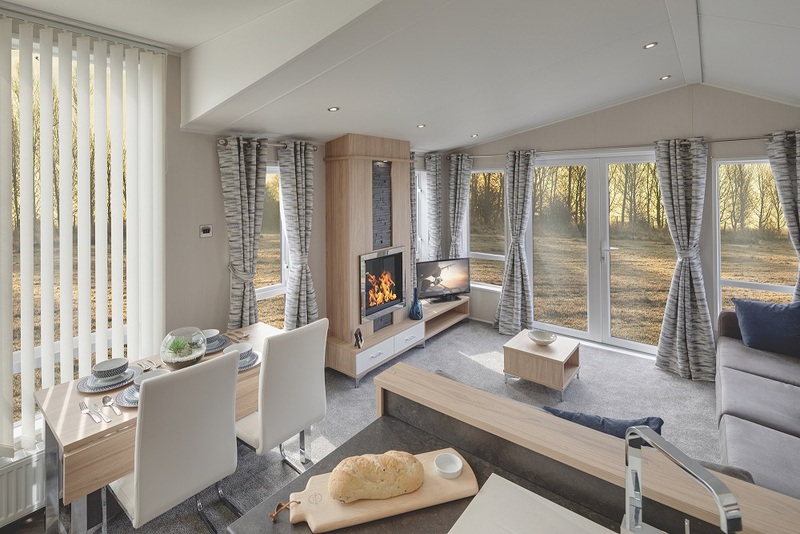 An open plan lounge and dining area creates space and flexible freestanding seating options - ideal for guests and family. 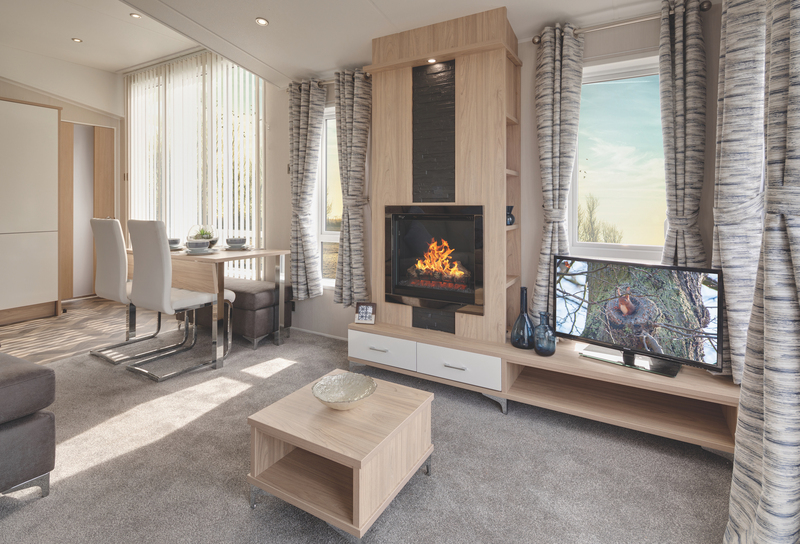 The feature fireplace with Simply Better Build flame-effect electric fire, slate-effect detail and subtle lighting is a distinctive focal point. 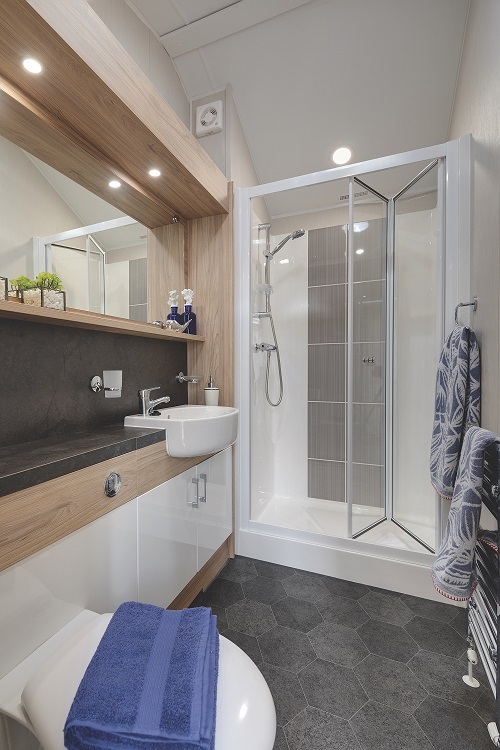 A fully fitted kitchen includes many designer-inspired additions: composite sink and tap; statement cooker hood with extractor fan and slate-effect splashbacks. 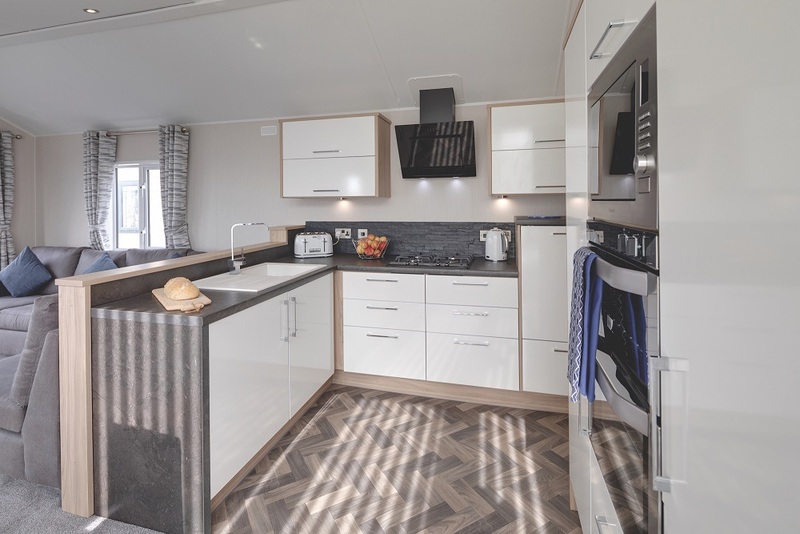 Appliances include: integrated fridge-freezer, Simply Better Build Hotpoint integrated microwave, integrated full-size dishwasher and Simply Better Build Belling double oven with glass splashback. 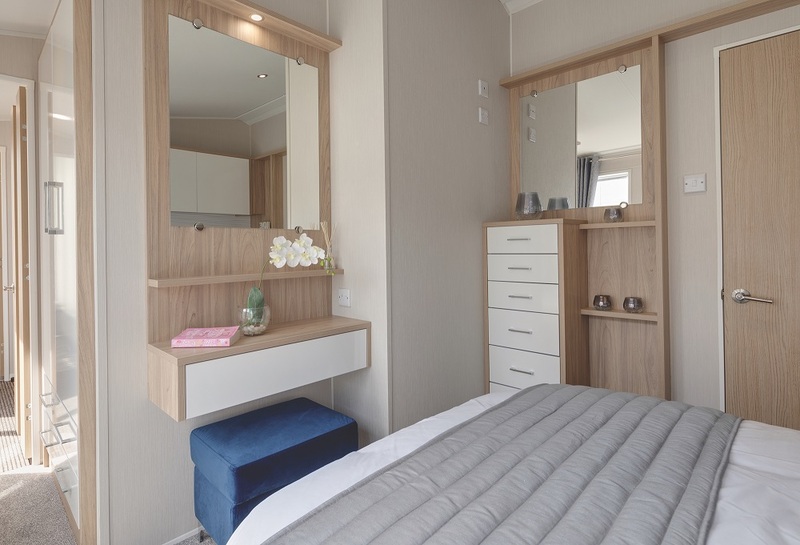 The twin bedroom is spacious and the master bedroom oozes style with bedside lights, textured wall panel complemented with subtle down-lighting, Tv point and en-suite shower room. 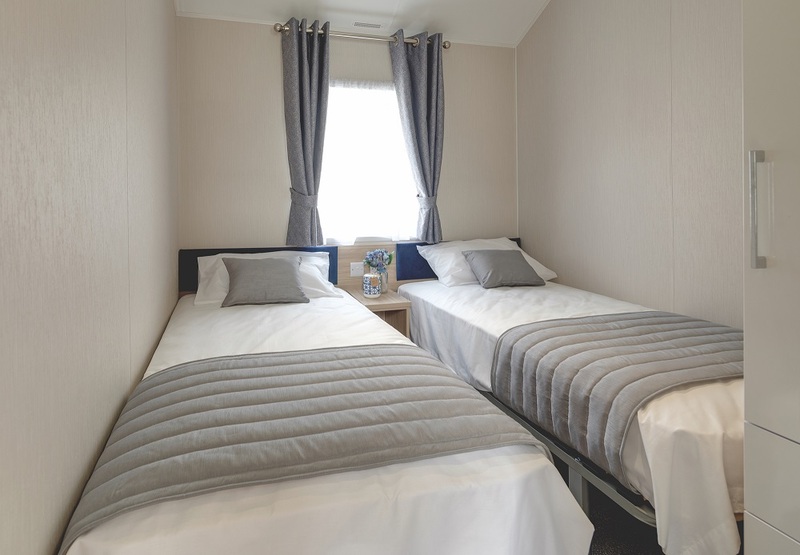 The Willerby Linear is a sophisticated and stylish design - in a class of its own. 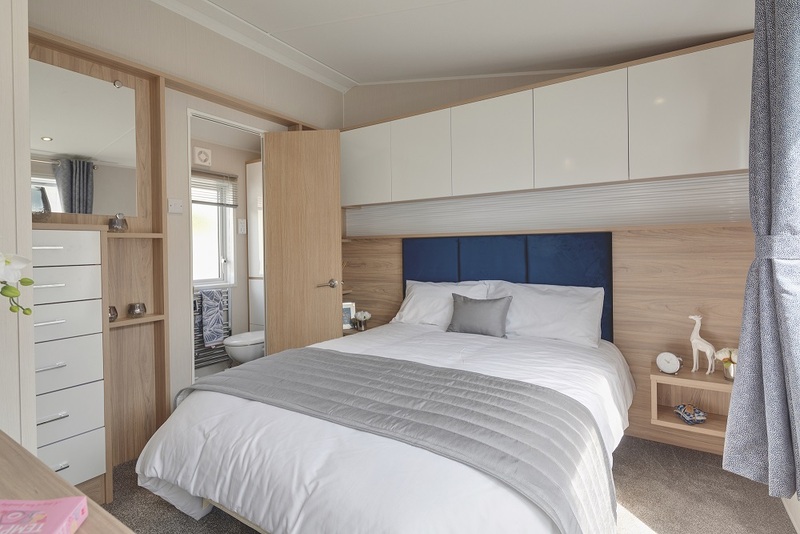 Coast and country Holiday Parks can be recommended to locate the Willerby Linear.